It’s almost that time of year again. That cozy, magical, heart-opening time of year when many in our Kundalini family hear the call and head towards California - to celebrate yoga and sacred chant - Sat Nam Fest style. 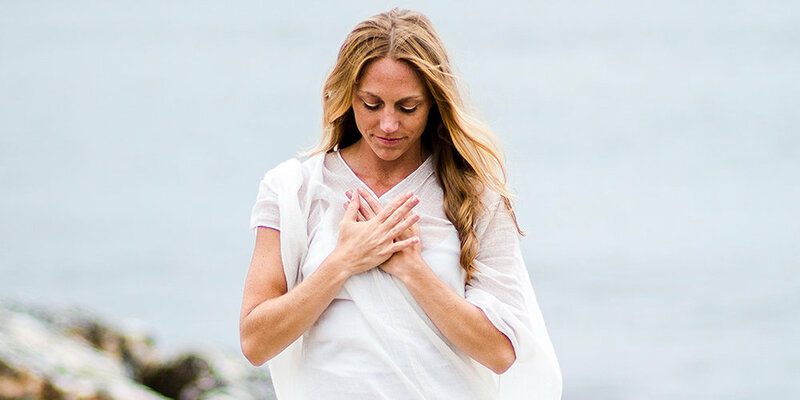 Learn three simple Kundalini Yoga exercises to shift your energy and move from stressed to blessed in three minutes or less. Practice them anywhere! There are many tools available to help balance pitta, including dietary and lifestyle suggestions. Kundalini Yoga offers many kriyas that can help to cool, calm and moderate the internal fire of the body, mind and spirit. One such kriya is the Kriya for Relieving Inner Anger. 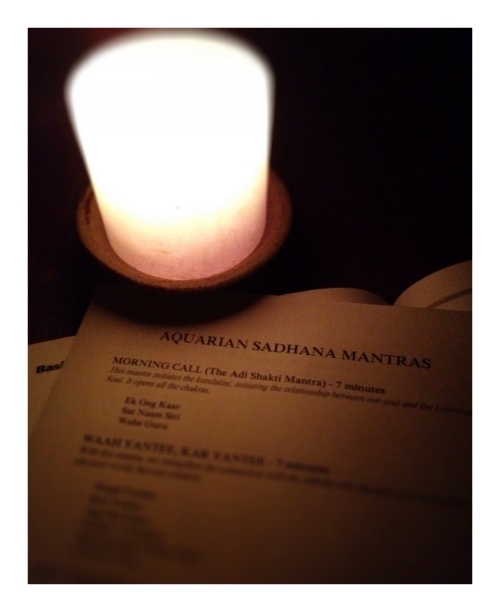 One of our bloggers, Puranjot Kaur, introduces a series on the Aquarian Sadhana Mantras.